What are your favourite restaurants to eat vegetarian food? In order to prepare for Meat Free May, we were asked by Friends of the Earth EWNI to make a list of restaurants in Birmingham that cater to vegetarians and vegans. 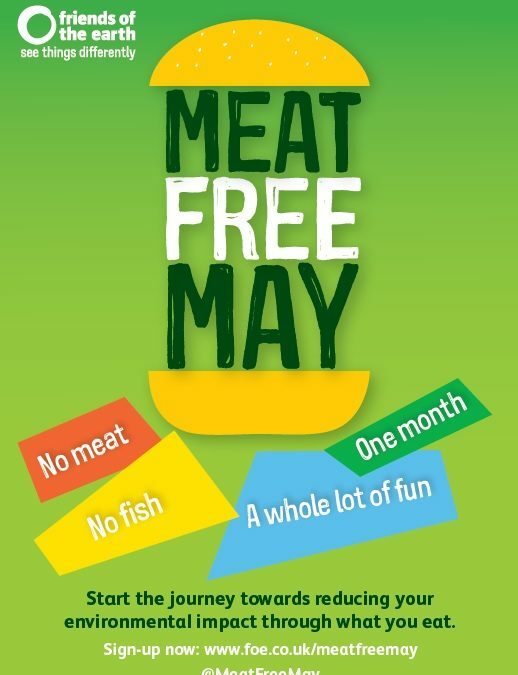 Meat Free May is part of their Eat Better campaign and asks people to pledge not to eat meat and fish for a month. It is all about making people aware of the impact of our food intake on the environment and our health. We decided that of course we could just make a list, but it would be much more fun to visit these restaurants together and decide on our own favourites. We discovered that some of us really like to gobble up some restaurant fare! We went to a range of restaurants with different cuisines, from South-American to Chinese via American to Indian and, of course, our trustworthy British cuisine. The restaurants we visited all had a nice selection of vegetarian dishes; we also found a fair few that catered to vegans as well. All in all, it was a success, and we got to discover more of the great vegetarian cuisine our city has to offer. Why not try them out yourself? Bon Appétit!